October 2015 - Page 2 of 2 - jxeeno™ blog. NBN may do away with the current per-Mbps connectivity virtual circuit charge for a tiered option. In their latest Product Roadmap for October 2015 — the company responsible for building the National Broadband Network, nbn, has indicated that they will begin consulting with service providers to change the way the controversial Connectivity Virtual Circuit (CVC) charge is structured in November. Connectivity Virtual Circuit (CVC) is a virtual charge imposed by NBN to service providers to offload end user’s traffic from the NBN network into the service provider’s network. After their first round of consultation in July last year, the company had decided to drop the from $20.00 per Mbps to $17.50 per Mbps (excluding GST). The company will now conduct a further consultation for introducing Dimension-Based Pricing for CVC for “eligible customers”. Dimension-Based Pricing would effectively provide service providers tiered of Connectivity Virtual Circuit based on NBN’s modeled usage. As an example, standard internet connections may use an average CVC tier where as a more bandwidth-heavy application would use a higher-capacity CVC tier. This is in addition to the cost of physical interconnect connection between the provider and NBN (called the Network-Network Interface, NNI) plus the cost that NBN charges for the link between your home and NBN’s point of interconnect (known as the Access Virtual Circuit and User-Network Interface, AVC/UNI). 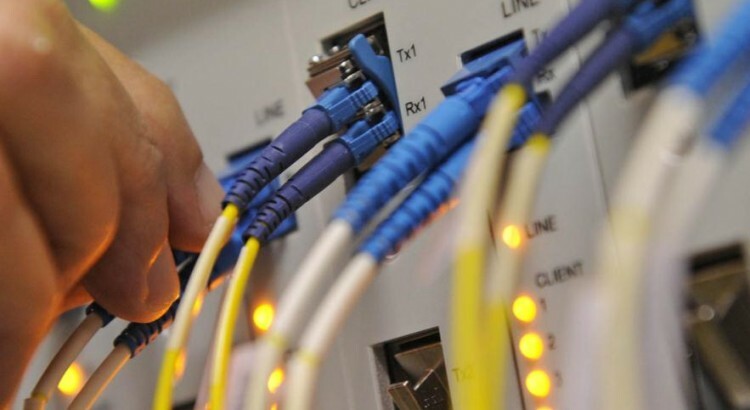 The company also revealed in their Product Roadmap that they will begin consulting service providers about their future Fibre to the Distribution Point product offering in November.